Always On Time Electric - We Got You Covered! Who's Coming to My House? 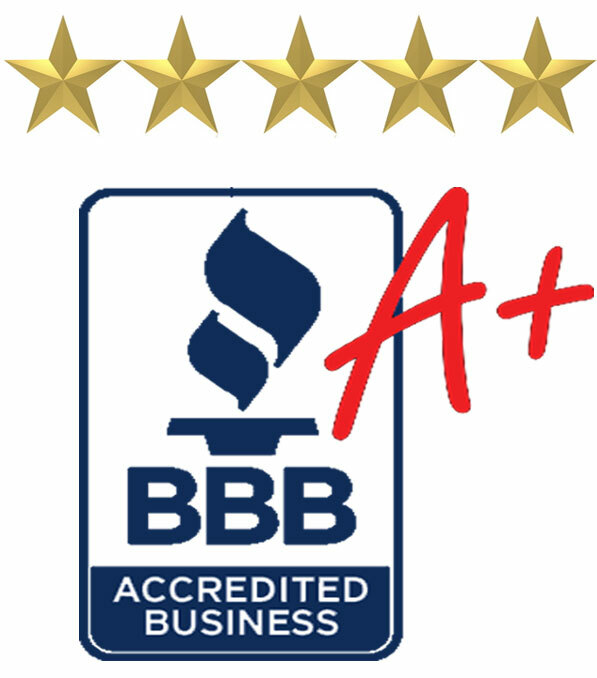 At Always On Time Electric Inc., we are your residential specialist, we strive to bring you service the way it should be, professional, drug free, and clean, so we can protect what matters most. Our staff members are standing by to schedule your appointment! 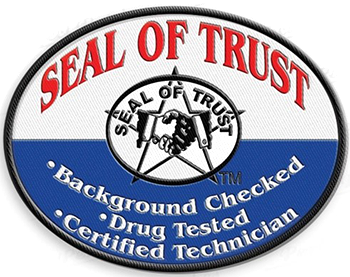 The staff at Always on Time Electric, Inc., is drug tested and have background checks performed to ensure safety for our customers. We are covered with General Liability & Workers Compensation. Electrical Services Navarre, Electrical Services Niceville, Electrical Services Shalimar, Electrical Services Gulf Breeze, Electrical Services Mary Esther, Electrical Services Fort Walton Beach area. "They are great and extremely friendly and huge help , very fast respond time . 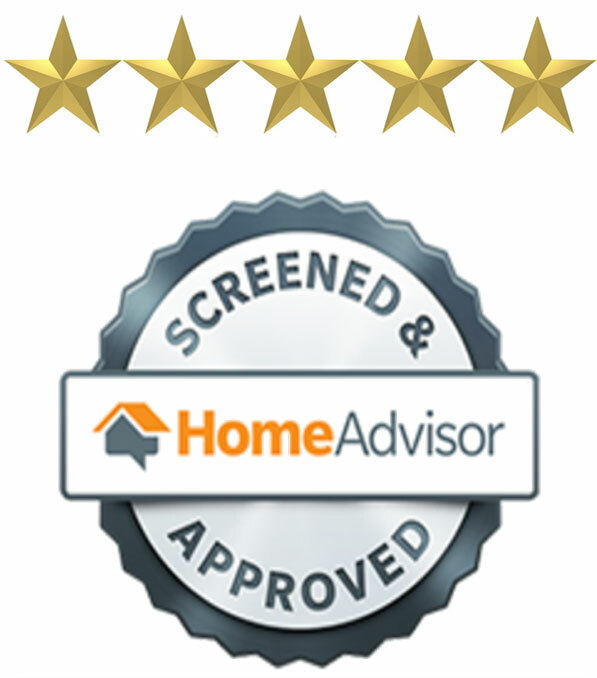 we have used them several times since we have bought new home and they gone above and beyond every time for us. They have become our first call when come electrical problem." "Scott helped wire up my parents home and we couldn't be more please. Scott and his crew were quick to respond to any questions and were very knowledgeable. I recommend them to any one who asks." 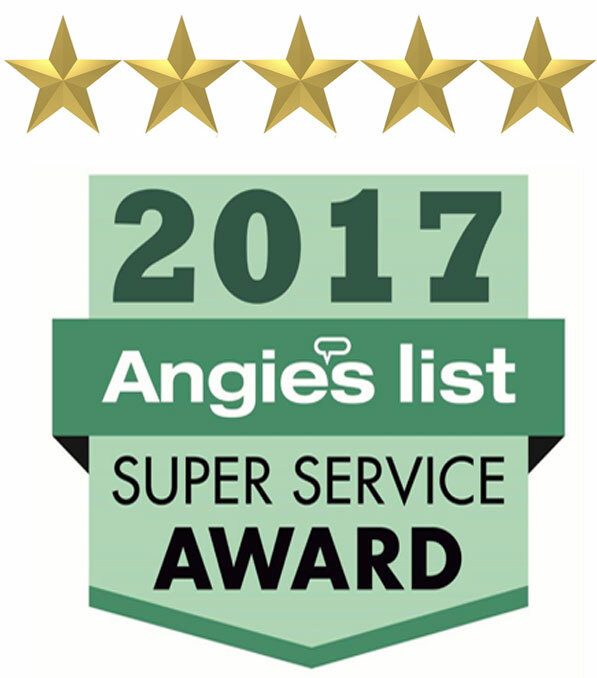 "If you are looking for a dependable electrician who will take the time to explain and answer all of your questions, this is the electrician for you. Scott took the time out to answer some concerns I had about the wiring on an addition to our house. He did not suggest unneeded parts. He found the problem and explained what needed to be fixed and fixed it. I have finally found a dependable electrician. Thank you!" "My house was recently hit by lighting, worried about my house and my kids, I called Scott ASAP. He came to my house, ensure the house was ok to live in and wasn't a electrical hazard and made me and my kids feel better. Later he came back and fixed some of the GCFI that had been damaged. I appriciate his quick response and willingness to ensure we were all safe!! Highly recommended!!" "This company should be everyone's first choice for anyone needing new or repair electrical work. Scott is very dependable and does a great job." Proudly Serving: Navarre, Niceville, Shalimar, Gulf Breeze, Mary Esther and the entire Fort Walton Beach area. ​Always On Time Electric, Inc.
8173 East Bay Blvd, Unit E.
Copyright © 2018 Always On Time Electric. All Rights Reserved.